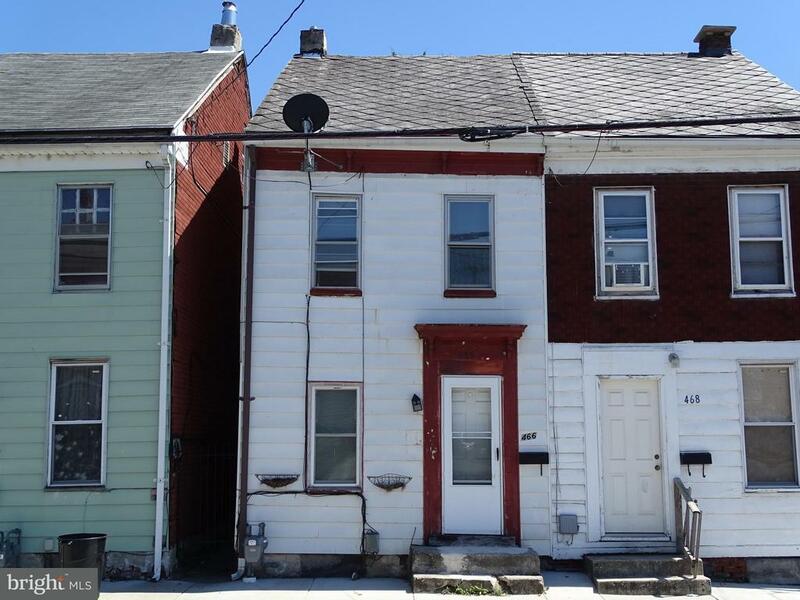 Updated Colonial style row home features replacement windows, storm doors, updated kitchen and one full bathroom with ceramic tile flooring, 4 bedrooms, one being a walk through bedroom. Balcony, back porch, partial basement. New hot water heater in 2017. On street parking. Convenient West end location close to bus routes and downtown.